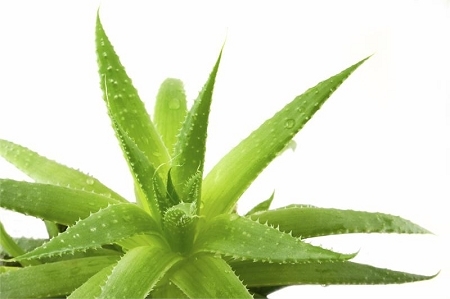 Organically grown aloe vera plant has historically been used to soothe burns, including sunburns. Internal use of the gel that comes from the leaves aids the digestive tract as well. Google aloe vera and you will find many, many uses. A must to have around the house. Makes a great house plant given proper sunlight. Small healthy plant ready to be transplanted to your larger pot.